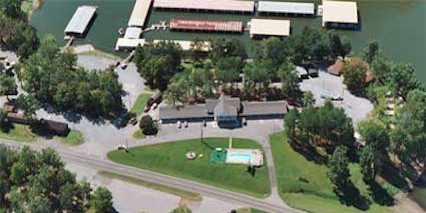 Marinas on Kentucky Lake and Lake Barkley offer a wide variety of services and can accommodate boats up to 90 feet in length. 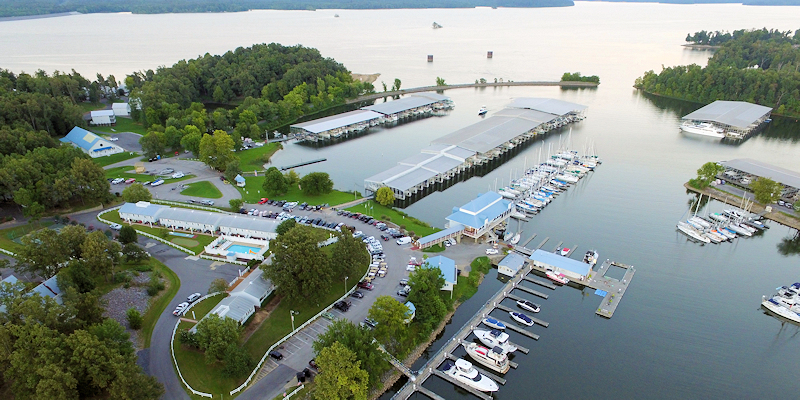 Read more about Kentucky Lake and Lake Barkley marinas below, or check out some of these great marinas on the lakes! 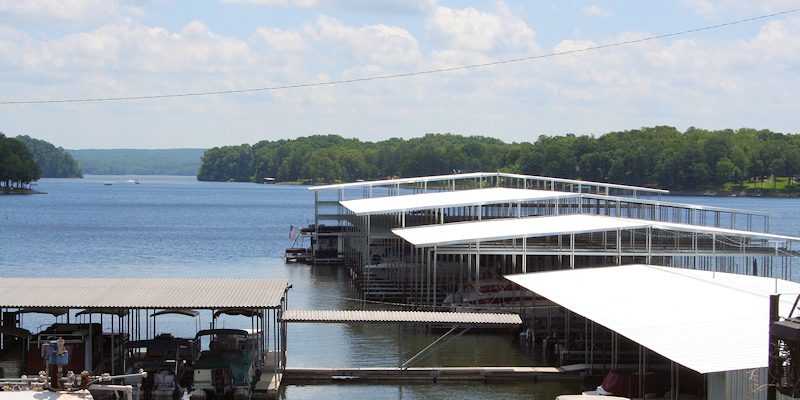 There are a number of great marinas scattered around Kentucky Lake and Lake Barkley. 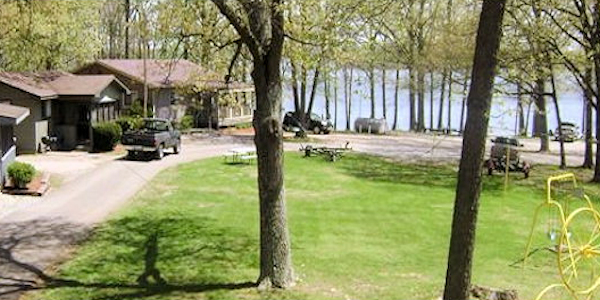 There are some with boat slips available to guests and transient boaters. There are also those which offer specialties, such as boat inspection and repair services, and free WiFi. 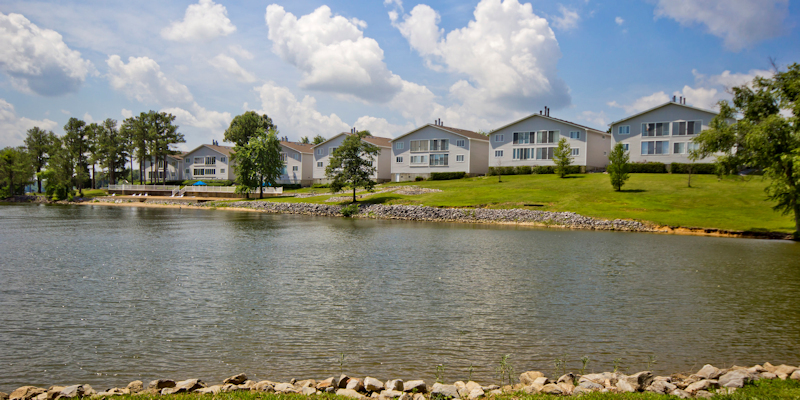 No matter what amenities you seek, you are certain to find them at one of the marinas located along the lakes of Western Kentucky and Western and Middle Tennessee. 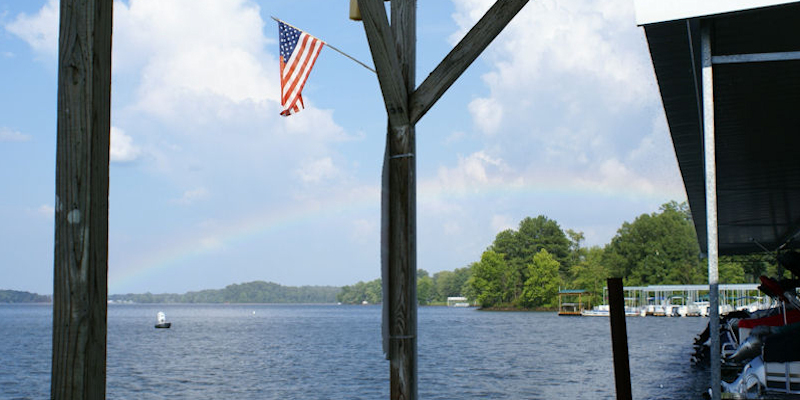 For those less familiar with the bells and whistles that marinas typically offer, the term is used to refer to a dock that includes moorings for boats of various types, including yachts, pontoons and ski boats. 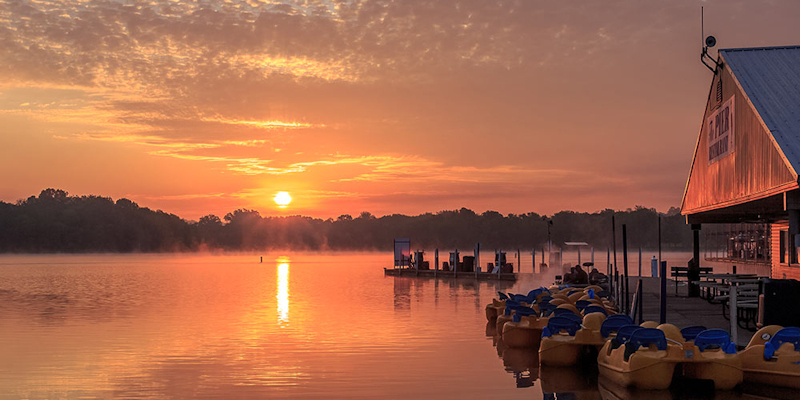 Marinas often include a refueling station or a shop where anglers and cruisers can purchase live bait, fishing licenses, snacks, ice and other supplies while out on the water. 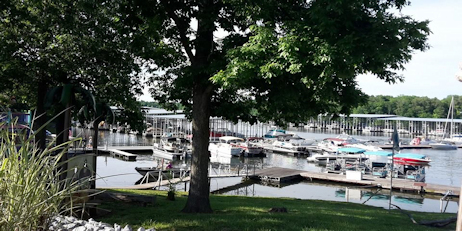 Some marinas provide enhanced services, such as boat repair and cleaning, while others provide a simple dock and slip to tie up one’s boat for the day. 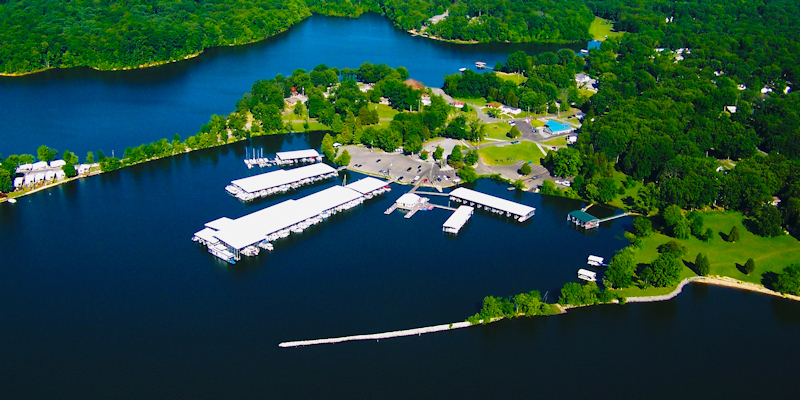 When reserving your boat slip, it’s important to be sure to have a list of amenities in mind as you research the best marina for your Kentucky Lake vacation. 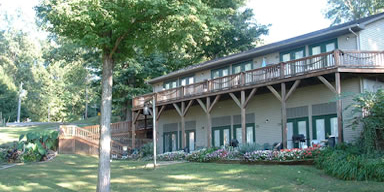 Be sure that the marina you’re using has access to all of the services and amenities that you’ll need during your outing. 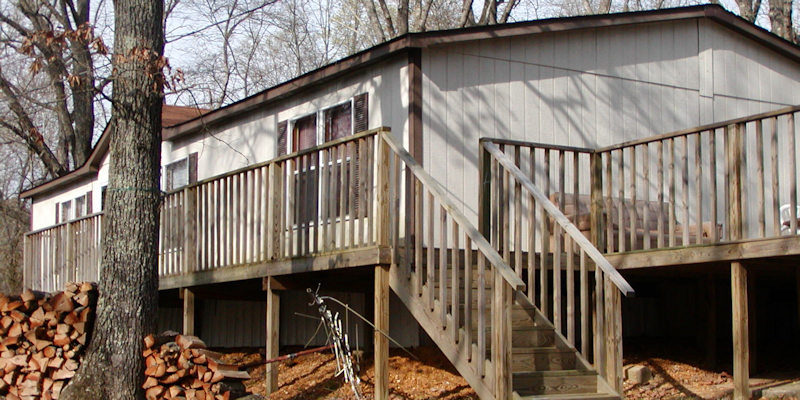 Finding a convenient and safe place to store your boat during the off season can be a challenge. 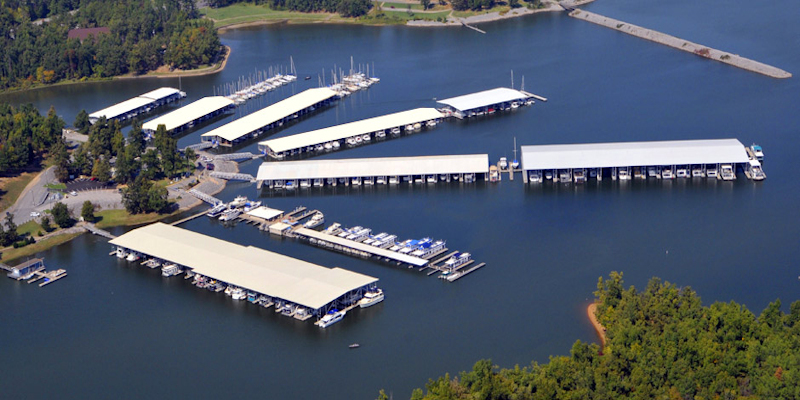 That’s why several of the marinas around Kentucky Lake and Lake Barkley provide year-round boat storage facilities and services. 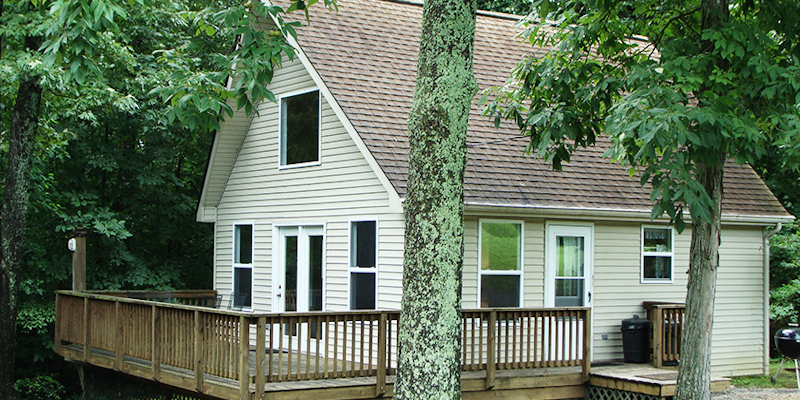 There are covered and uncovered slips available for lease from January through December. 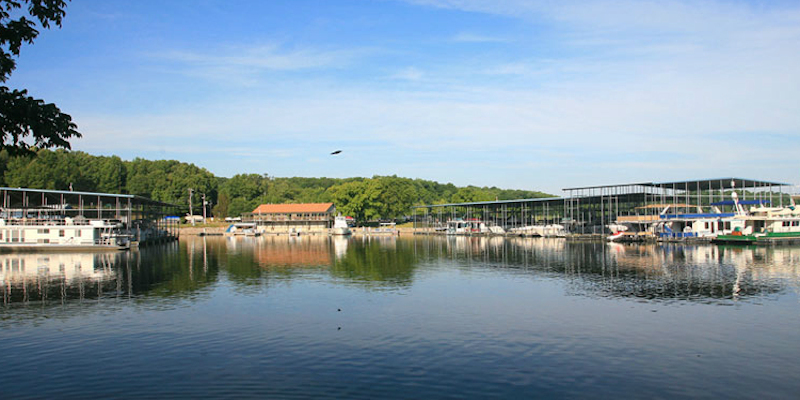 Many of the Lakes’ marinas lease boat and water equipment, such as jet skis and other water toys. 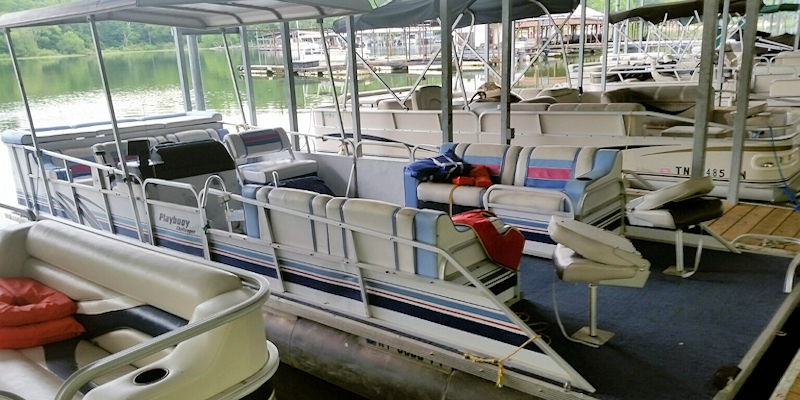 Around Kentucky Lake and Lake Barkley you’ll find just about anything from pontoons ranging in sizes suitable for a small family to a larger group. You’ll also find fishing boats, houseboats and more. 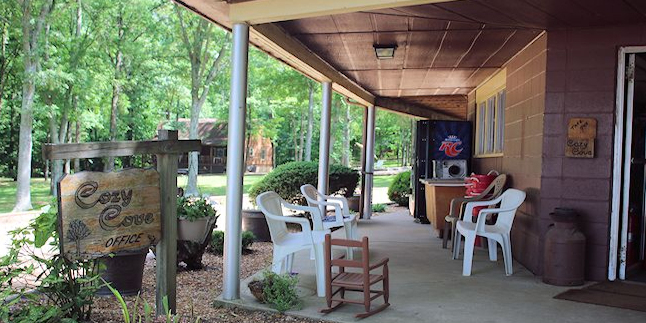 There are several restaurants located within a short drive of the region’s marinas. 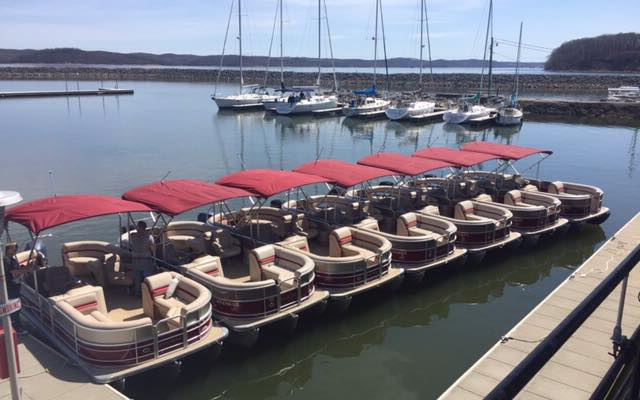 For those looking for a waterfront dining experience, some local marinas also provide restaurant services. 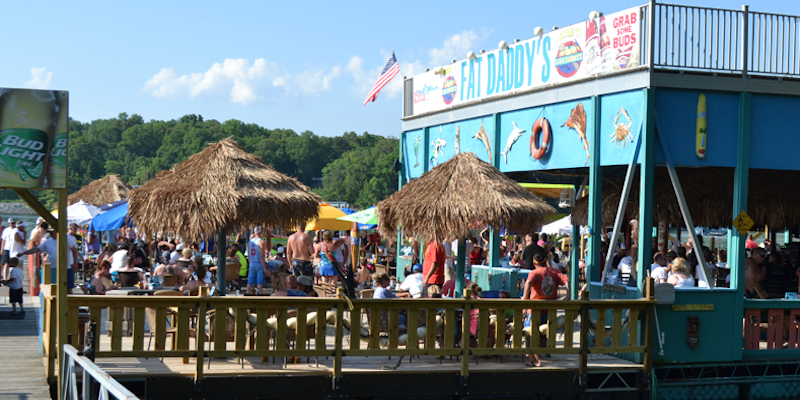 These local eateries offer delicious meals for a group of family and friends, all set against a beautiful, waterfront backdrop. 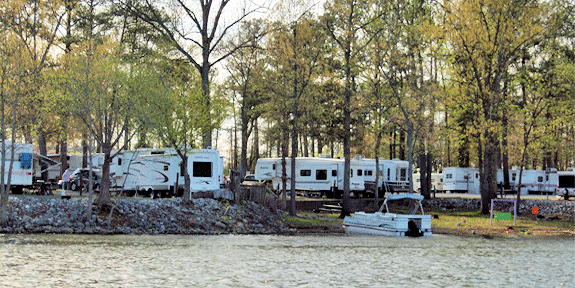 Marina fees vary by resort and by the level of skill required to perform the various services that many cruisers seek. 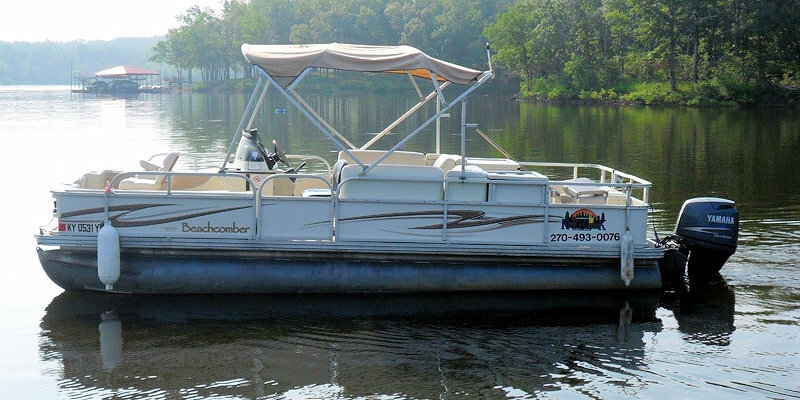 Boat slips are generally available for rent by day, week, month or year. 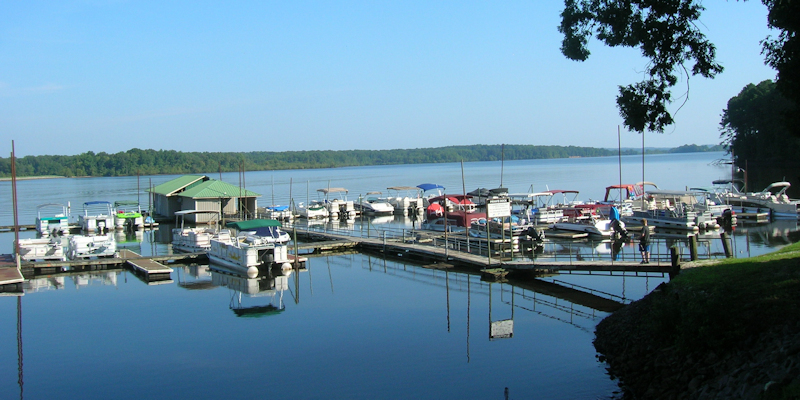 In addition to the many great private marinas located throughout the region, there are also a number of free public boat ramps that include courtesy docks from which to launch your boat. 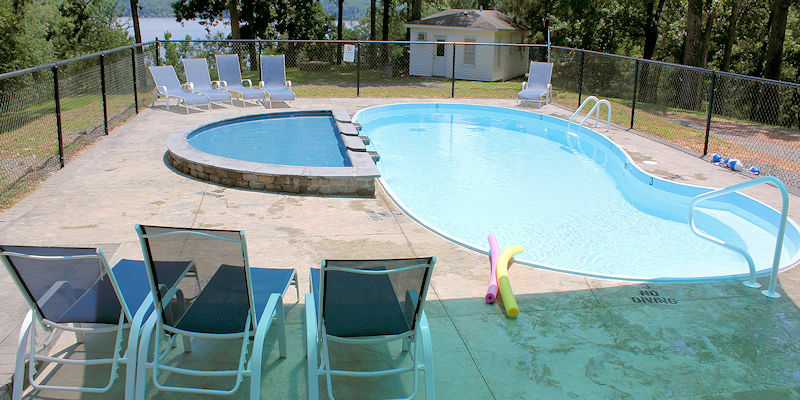 These facilities typically offer few, if any, amenities. 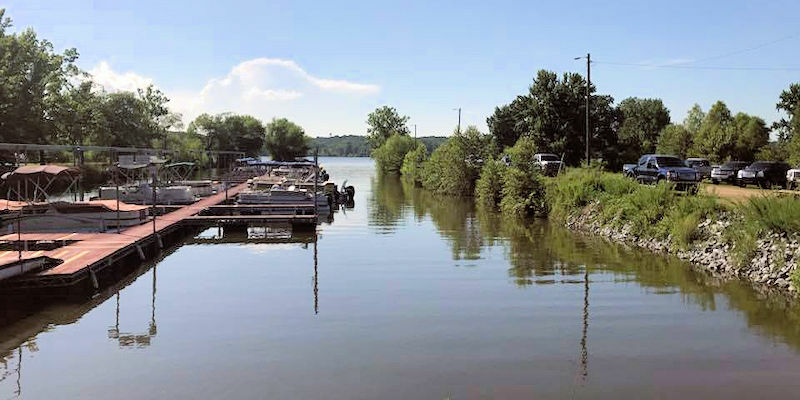 You’ll find a list of the public launching ramps available around Kentucky Lake and Lake Barkley here. 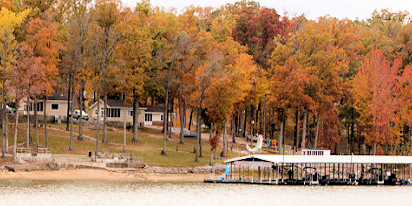 Where you choose to moor or dock your boat at Kentucky Lake and Lake Barkley, all depends on what amenities and services you require. Do your homework and find out what all the region has to offer. You’re sure to find something that fits your needs perfectly!